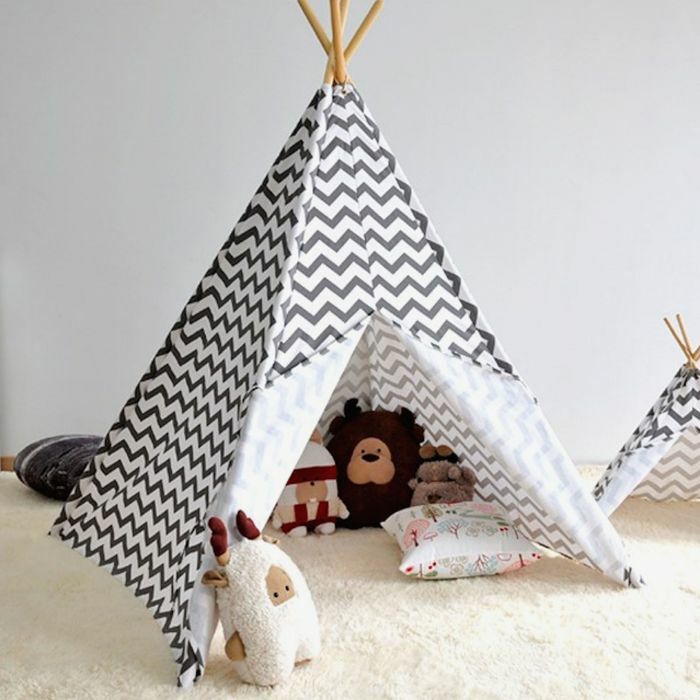 The brilliant Kids Teepee from 4baby offers hours of imaginative play for your little one(s). The fantastic child's play tent is suitable for bedrooms & playrooms alike, but can also be used outside in the garden when the weather is fine. Handcrafted from quality fabrics and pine wooden poles, the tent is designed to last the test of time. As the perfect gift idea, the tipi can be used as a reading nook, hideout, den or beach tent and is sure to help create an abundance of lasting magical childhood memories. What do you think of this Online4baby deal? 50% off 2 Handy Childproof Door Locks!